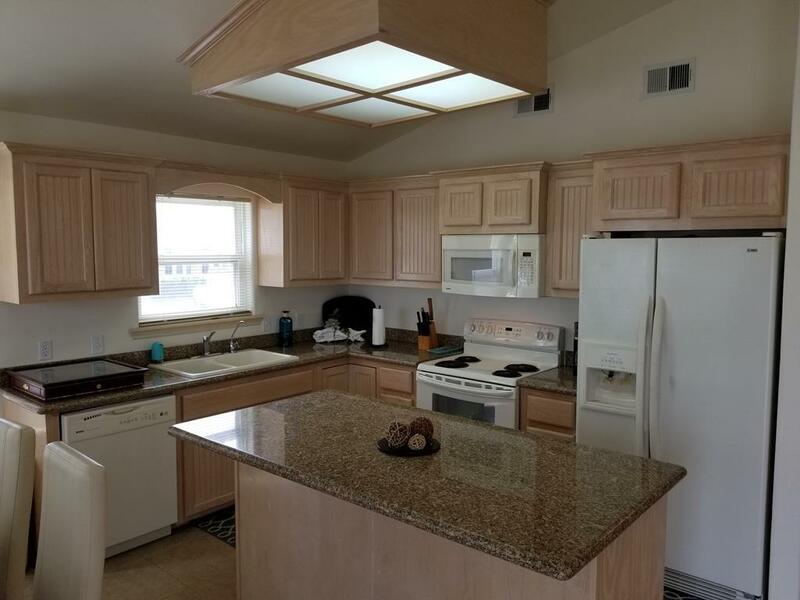 SURPRISE JEWEL! 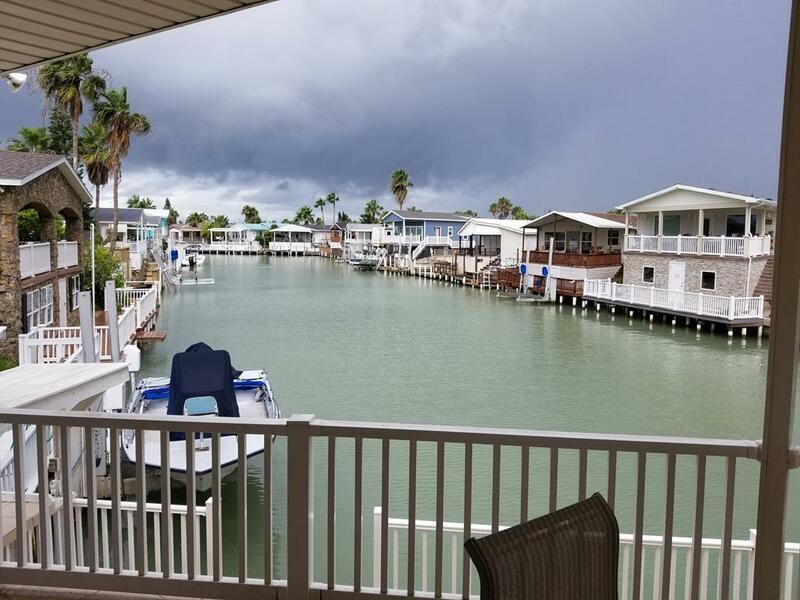 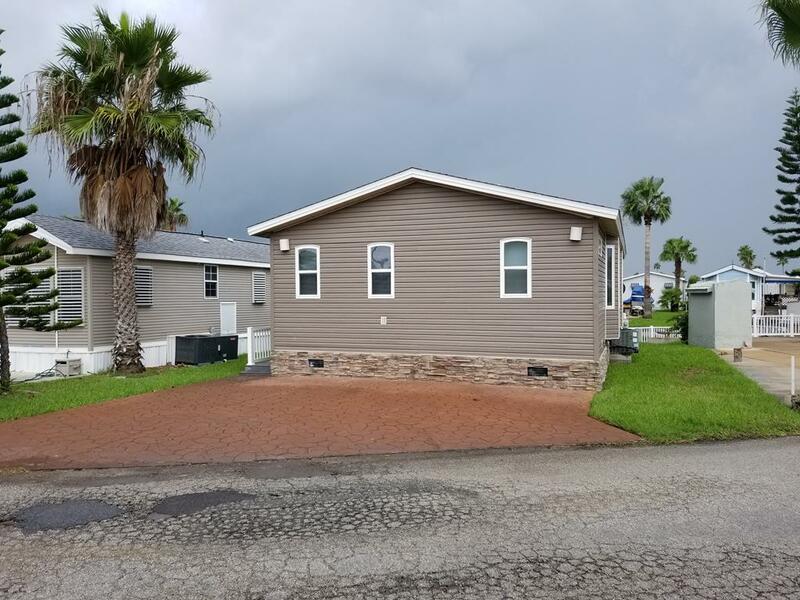 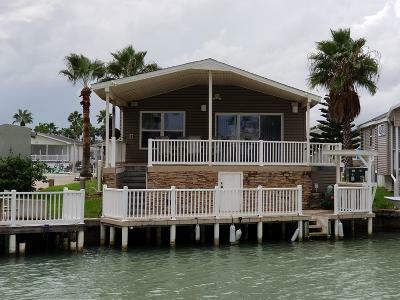 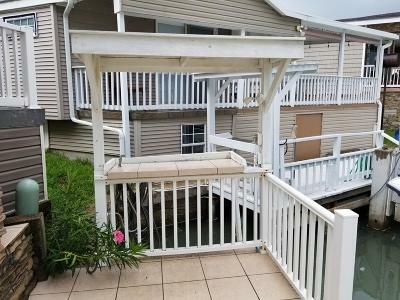 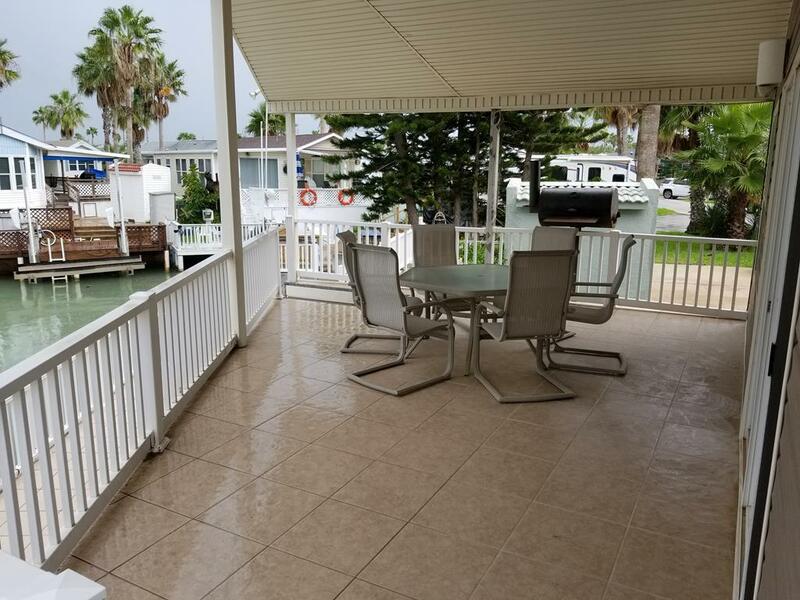 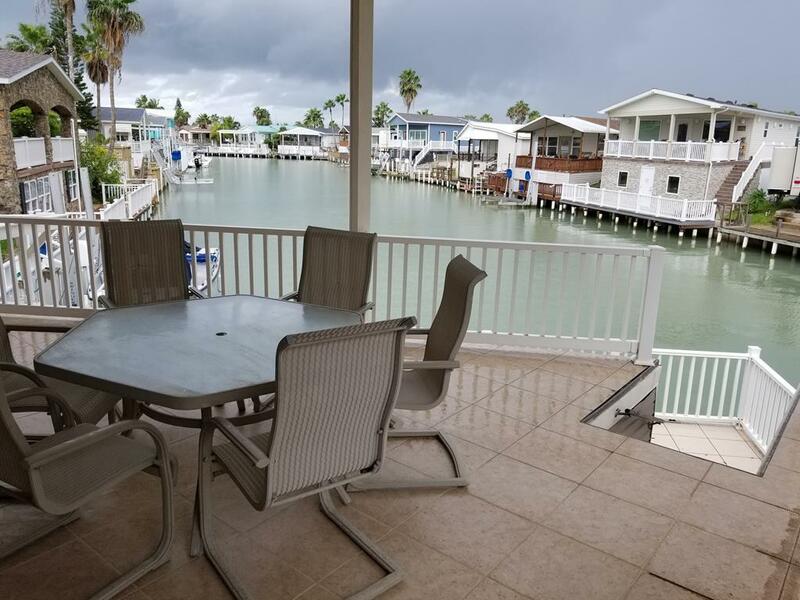 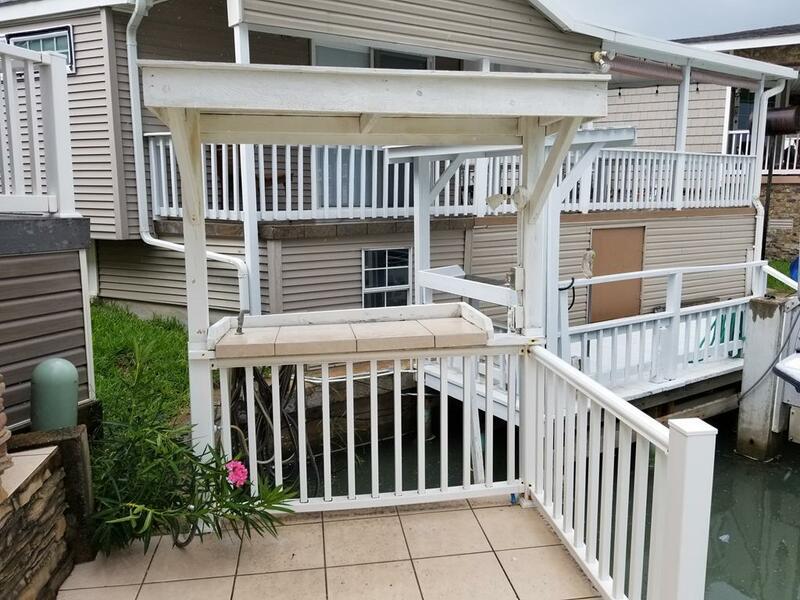 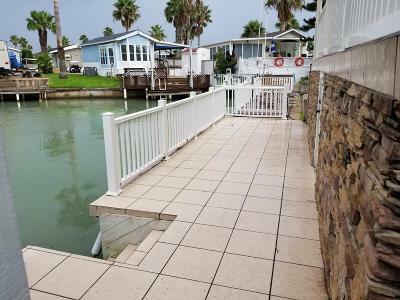 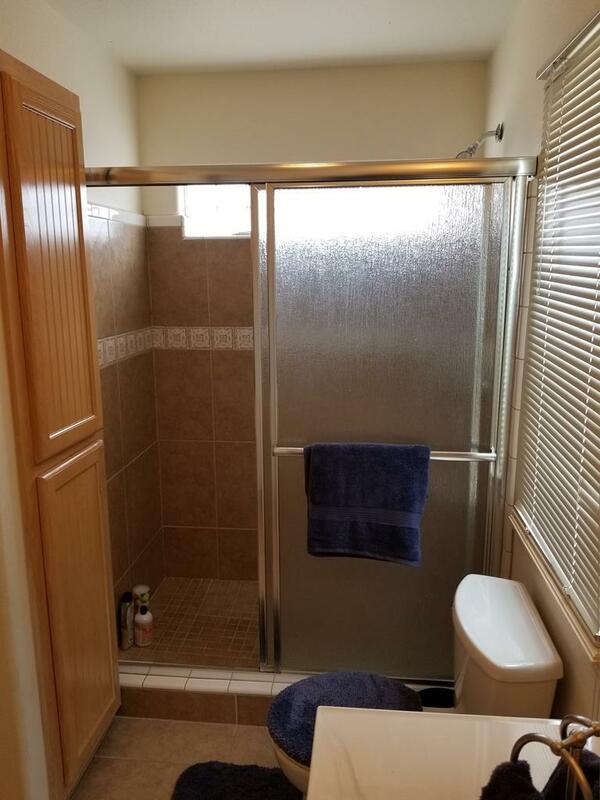 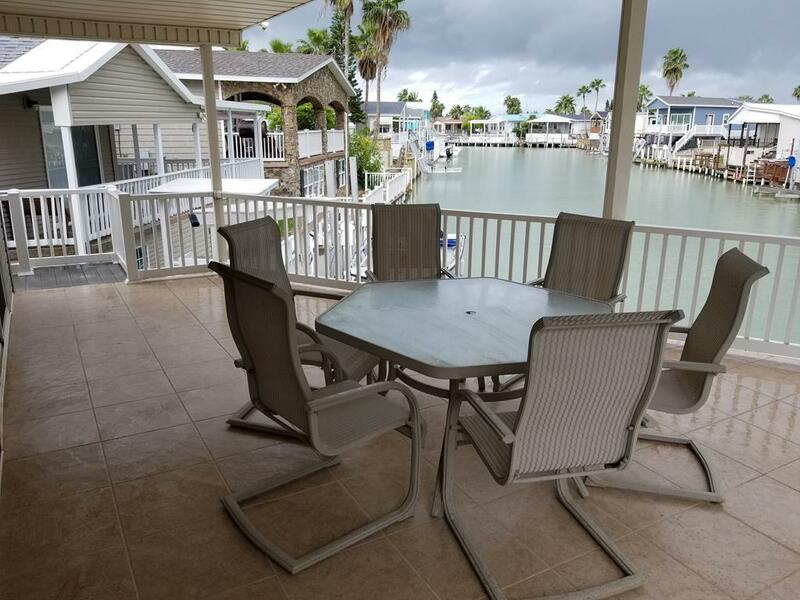 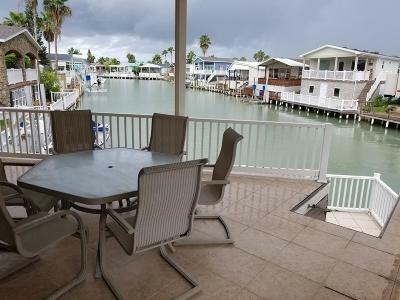 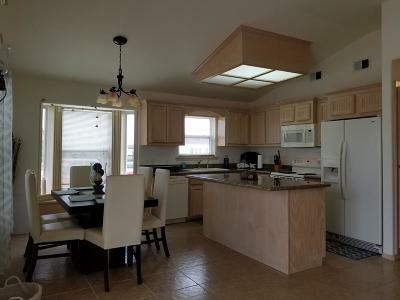 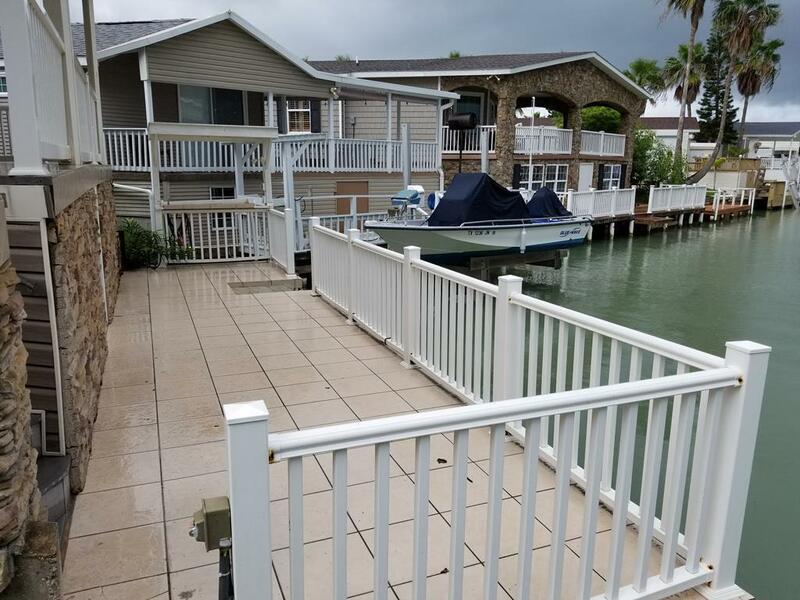 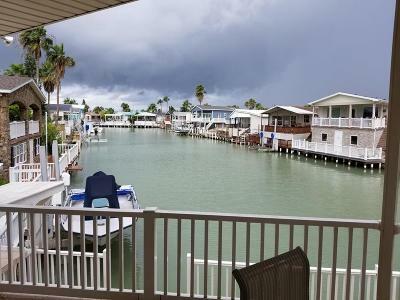 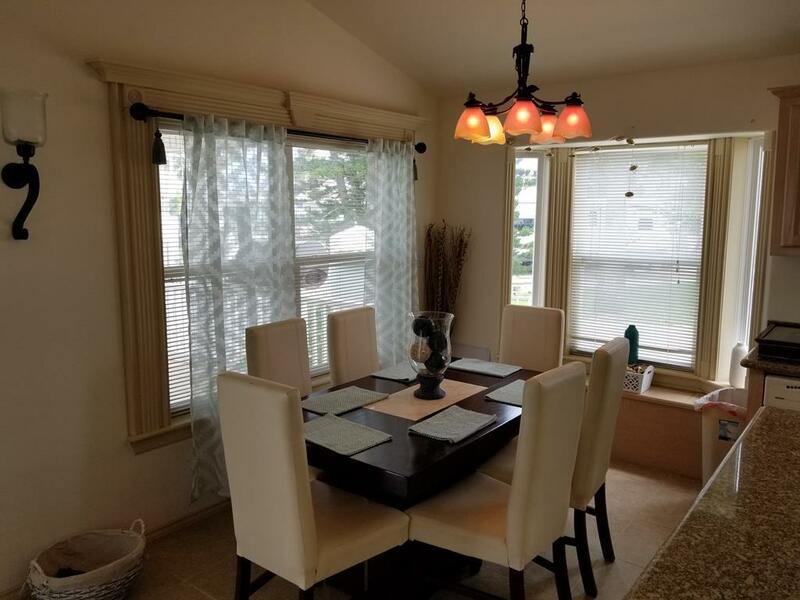 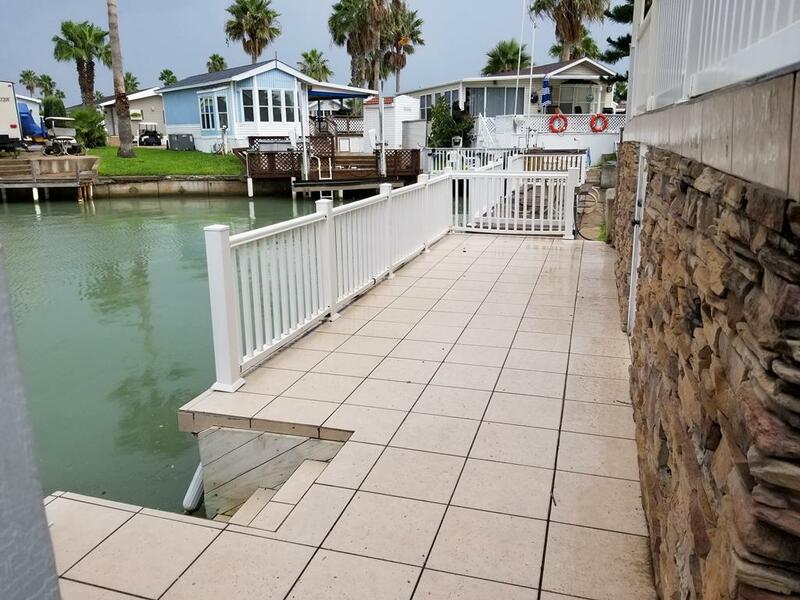 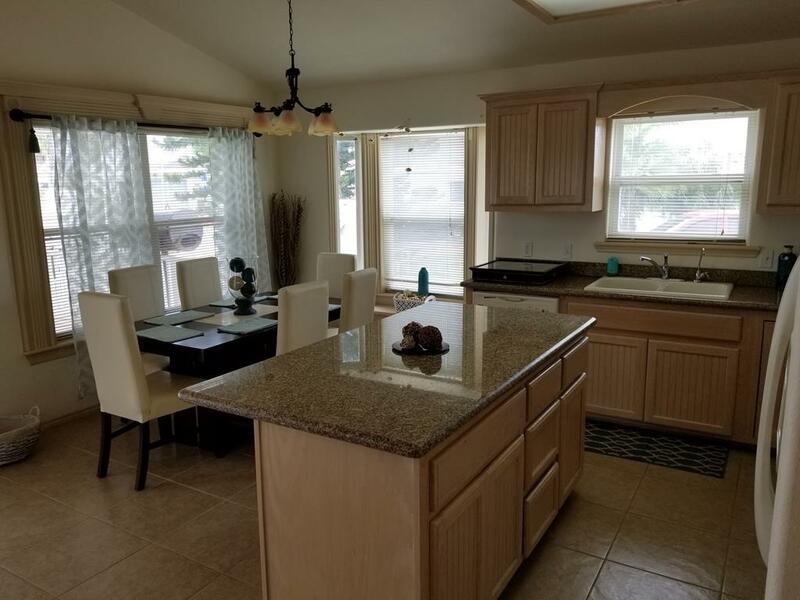 VERY NICE 3 BED/2 BTH WATERFRONT COTTAGE HOME WITH COVERED DECK, DOCK W/ COVERED FISH-CLEANING STATION, UNDER-DECK STORAGE, ALL TILE FLOORING, GRANITE COUNTERTOPS, NICELY FURNISHED, THE DETAIL IN AND AROUND THIS HOME IS TREMENDOUS! 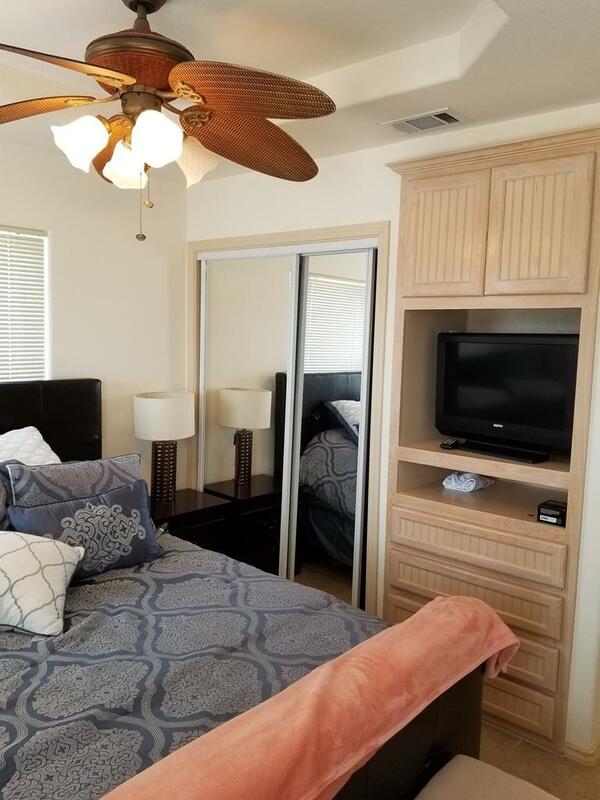 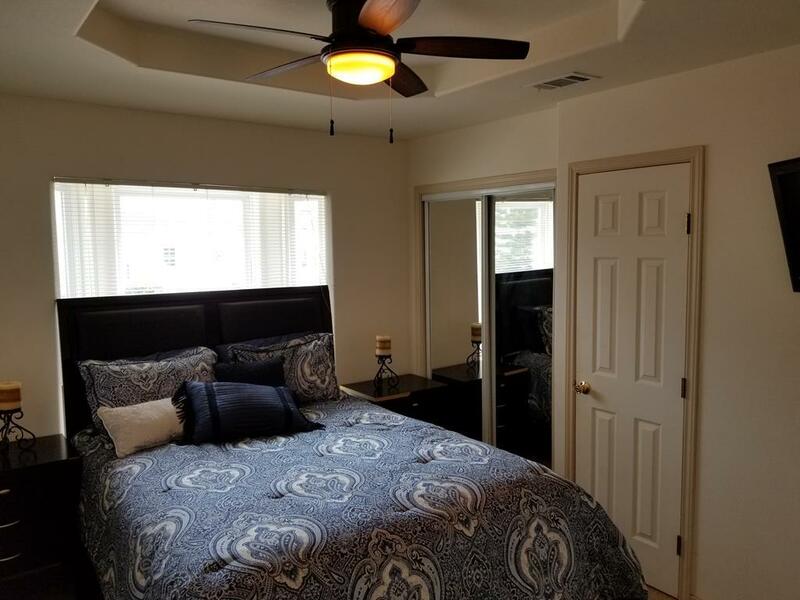 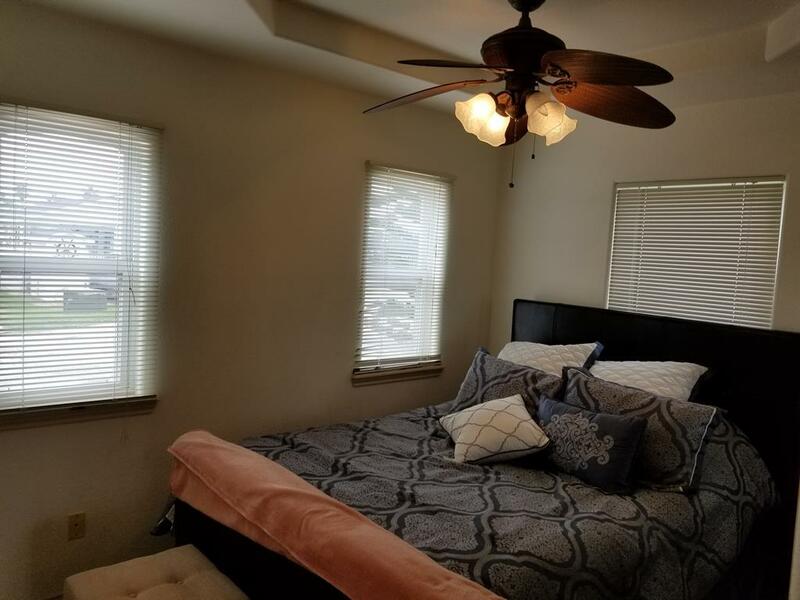 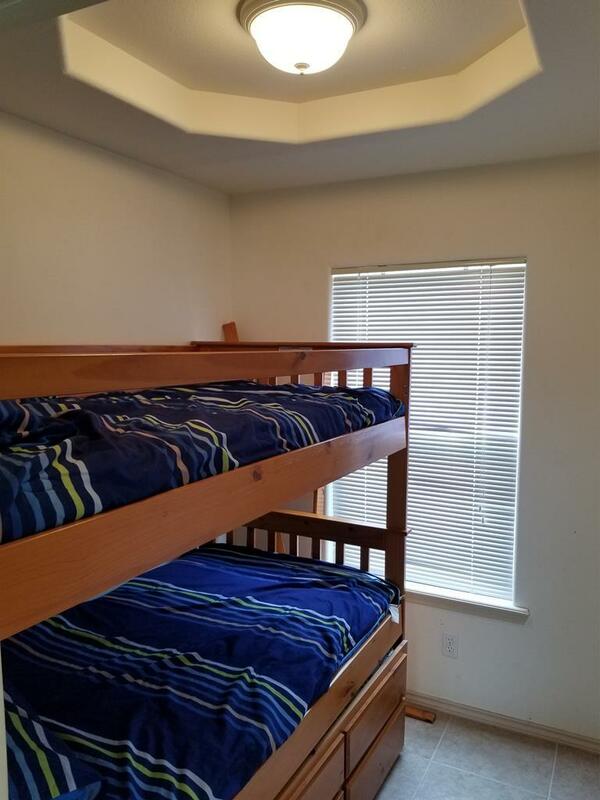 3 BEDROOMS IS A RARE FIND IN LIV, SLEEP 6 WITHOUT SOMEONE SLEEPING IN THE LIVING ROOM! 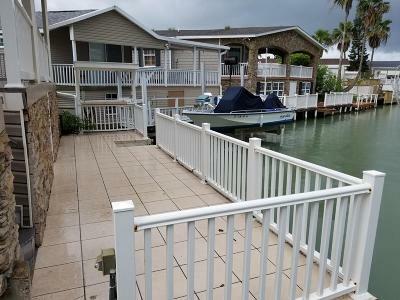 POSITIONED AT THE END OF THE CANAL GIVES THIS HOME A "BIG" WATER VIEW! 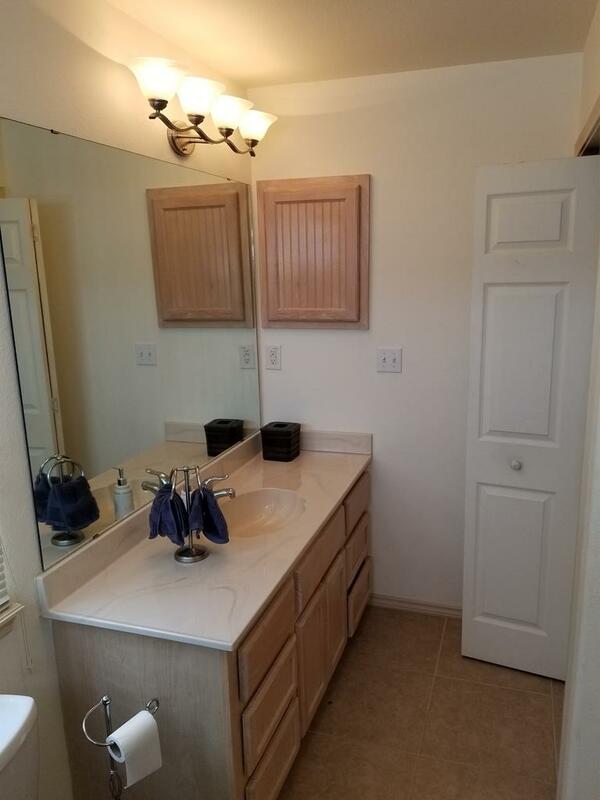 LOOK AT THE PICS! 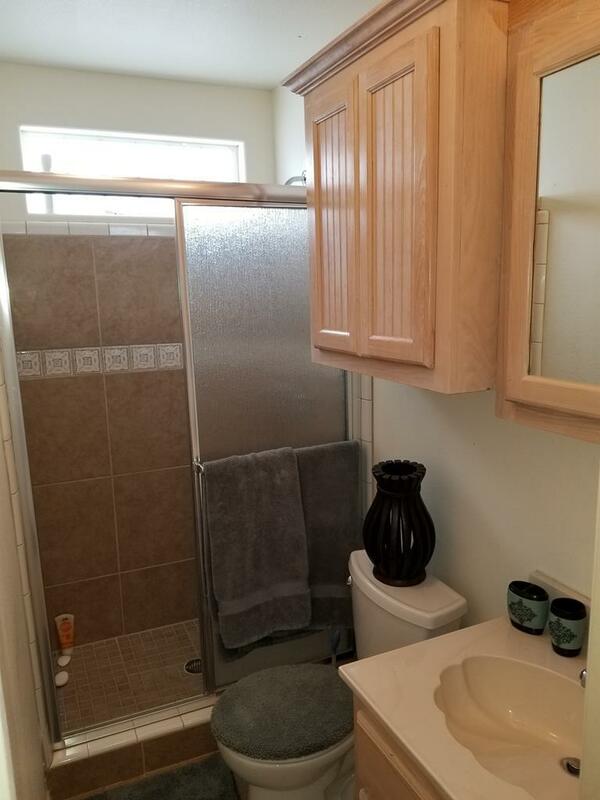 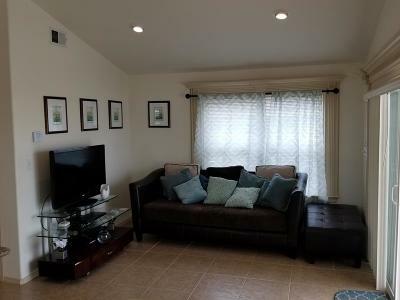 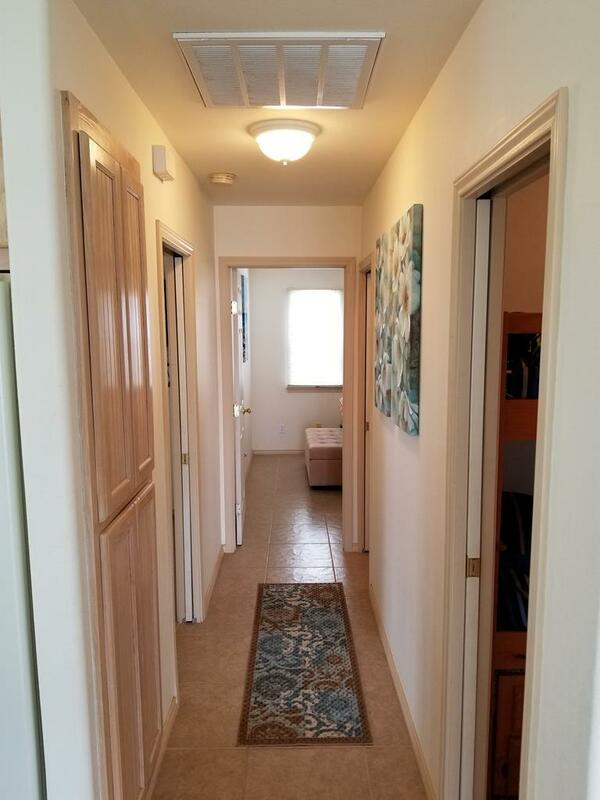 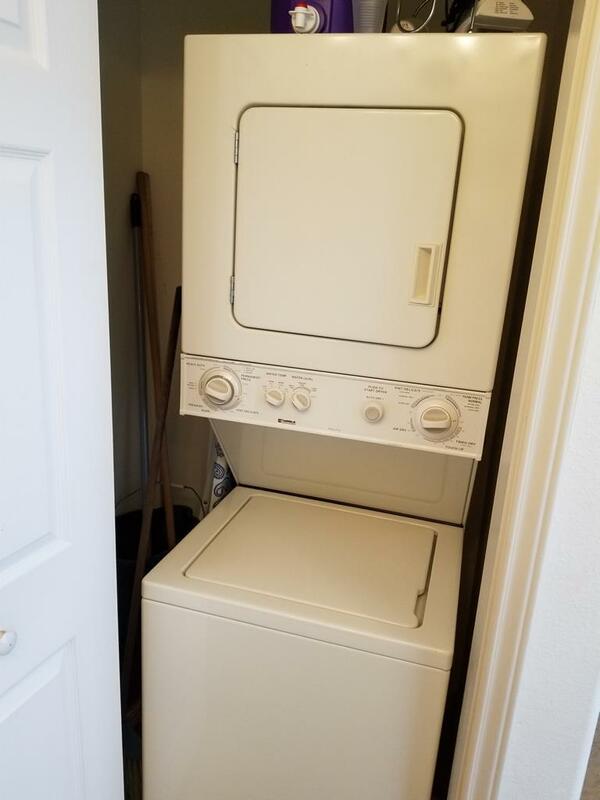 SO MUCH IS INCLUDED IN THE FEE AT LONG ISLAND VILLAGE--WATER/SEWER, INTERNET, CABLE TV, GARBAGE COLLECTION, LAWN MAINTENANCE AND ALL THE AMENITIES EXCEPT GOLF, WHERE OWNERS GET A DISCOUNT ON AN ALREADY REALLY AFFORDABLE 18-HOLE, PAR 3 COURSE!